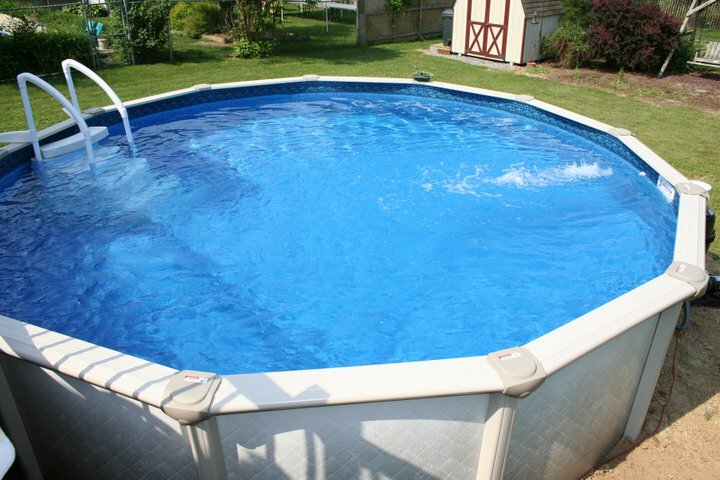 Need your pool filled or topped off for the season? Call us! We do bulk water hauling deliveries including pool fills, top offs, pond fills etc. Call us for all your water needs. We have different rates depending on how many tanks of water you'll need. Flat rates and bulk rates available. Give us a call at 585-412-8736. Leave a message and we'll call you right back. Local friendly service based in Middlesex but serving the Canandaigua and surrounding areas. Reliable, friendly, experienced service.